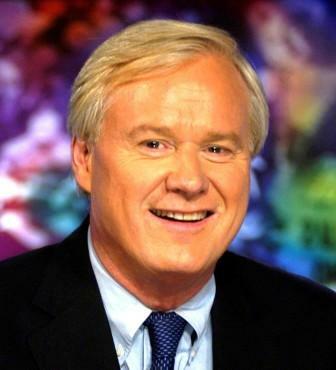 *MSNBC’s King Day lineup on Monday includes “Obama’s America: 2010 and Beyond,” moderated by “Hardball’s” Chris Matthews and featuring radio host Tom Joyner live from Texas Southern University in Houston. Airing from 10 p.m.-12 a.m. ET on Jan. 18, the special “will explore some of the most pressing and provocative issues connected to race and race relations in the U.S.,” a press release states. Issues on the table range from whether there is such a thing as generational colorblindness, to the “burdens of the first,” and whether there are a unique set of expectations and challenges attached to being the first to break a racial barrier. Panelists include Voto Latino founder and MSNBC analyst Maria Teresa Kumar; Melissa Harris-Lacewell, Associate Professor of Politics and African American Studies at Princeton University; radio talk show host Michael Smerconish; actress and activist Rosie Perez; John McWhorter, senior fellow at the Manhattan Institute; Irshad Manji, author, “The Trouble with Islam Today: A Muslim’s Call for Reform in Her Faith”; Jeff Johnson, political commentator and journalist. MSNBC.com will feature additional information on the special and its guests. 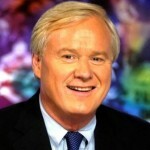 Tv.msnbc.com will also allow viewers to participate in live votes and continue the discussion online. Next ArticleWe Remember Teddy Pendergrass: Soul singer dies at 59.